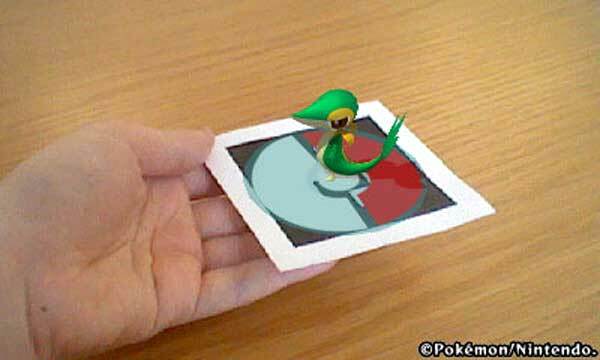 Nintendo have today released an update that adds new functionality to the Nintendo 3DS application, Pokédex 3D. The bad news, however, is that for those that have already invested extensive time, you will have probably already unlocked this content already. For those that haven’t, you’ll be able to update the application to gain access to a wealth of features including Augmented Reality functions. You’ll now be able to pause each Pokemon for easier snapshots, alongside a musical note in AR Viewer, SD Card Background Feature and three additional AR Viewer features: Real Size Button, Scale Slider and Stopwatch. Such content was previously unlocked through gathering stickers within the application, although it is now unlocked without you having to make such effort!